Dose 1 Capsule twice a day or as directed by the Physician. 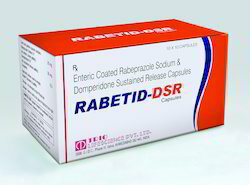 Rabeprazole Sodium IP 20 mg.
Eq. 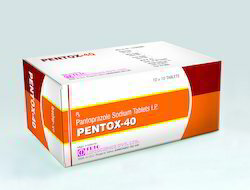 to Pantoprazole 40 mg.
Anti-ulcerant, reduces Acidity, controls nausea & vomiting. Acidity related disorders like peptic ulcer, duodenal & gastric ulcer, reflux oesophagitis etc. Packaging Size A Box consisting of 10 Blister strips of 10 Capsules each. We are the dynamic, business-oriented organization, ranking among the utmost entities in providing Sugar-free Antacid TRIGENE GEL. The given gel is acknowledged for oesophagit is, indigestion & gas trouble. This gel is processed utilizing high quality ingredients and advanced methodology keeping in mind the all set standards. Our gel is tested on various stages by our experts ensuring its quality. Activated Poly-Dimethyl Siloxane I.P. 25mg. 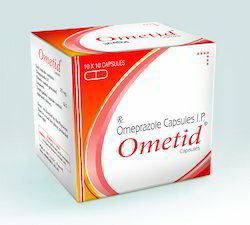 Therapeutic Uses : Hyperacidity, Irregular & Spicy food habbits, Oesophagitis, Indigestion, Gas Trouble. Unique Features : Homogeneous Stable Suspension having No settlement Problems. 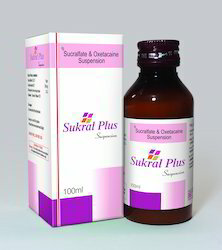 Sugar free hence, ideal for diabetic patients. Packing Unit : 170ml pet Clear transperant Bottle. Flavoured Non- Syrupy Base Q.S. Chronic gastritis, Peptic ulcer, Duodenal ulcers, Stress ulcer prevention. Stable Suspension having no settlement Problems. Easily dispersible on slight shaking. Delicious taste. 100ml pet ambar coloured Bottle. 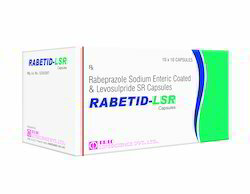 Classic Mild Laxative for chronic constipation. 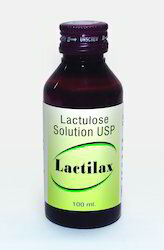 (as Lactulose Concentrate USP) 10 Gms. Freedom from Gastric Irritation, Griping & Colic Pain. 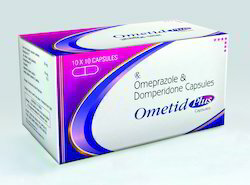 Safe & easy medication for regular use. In Constipation : Start with 30 ml, half an hour before Breakfast for 3 days & then continue with 15 ml per day, or as directed by the Physician. No Sugar Syrup at all, hence ideal for Diabetic Patients too. 200 ml pet ambar coloured Bottle with Measuring Cup. 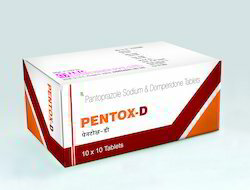 Uses : Anti-ulcerant, reduces Acidity, controls nausea & vomiting. Acidity related disorders like peptic ulcer, duodenal & gastric ulcer, reflux oesophagitis etc. 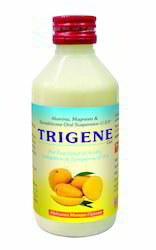 Hyperacidity, Irregular & Spicy food habbits, Oesophagitis, Indigestion, Gas Trouble. Homogeneous Stable Suspension having No settlement Problems. Sugar free hence, ideal for diabetic patients. 170ml pet Clear transperant Bottle. 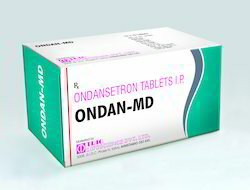 Ondansetron Hydrochloride IP 4 mg.
Ondansetron Mouth Dissolving Tablets are used for preventing nausea vomiting associated with Chemotherapy, Radiation treatment or Surgery. It may also be used for other conditions as determined by the Physician. 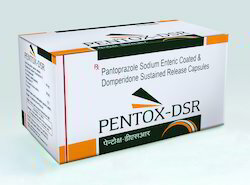 Looking for Antacid, Anti-Ulcerative, Anti-emetic Formulations ?